When a car has been neglected for long periods of time, they tend to lose their touch. In certain instances we see how those coffee spills turn into bigger spots of discoloration. 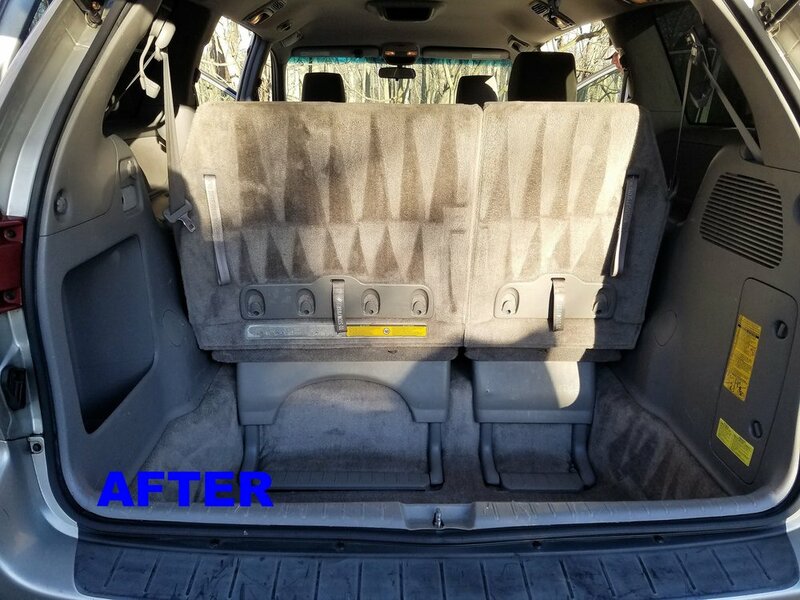 You may have seen reddish blemishes on your cloth seats or the bottom surface of your car. This usually occurs when there has been old spills and they were not cleaned correctly. 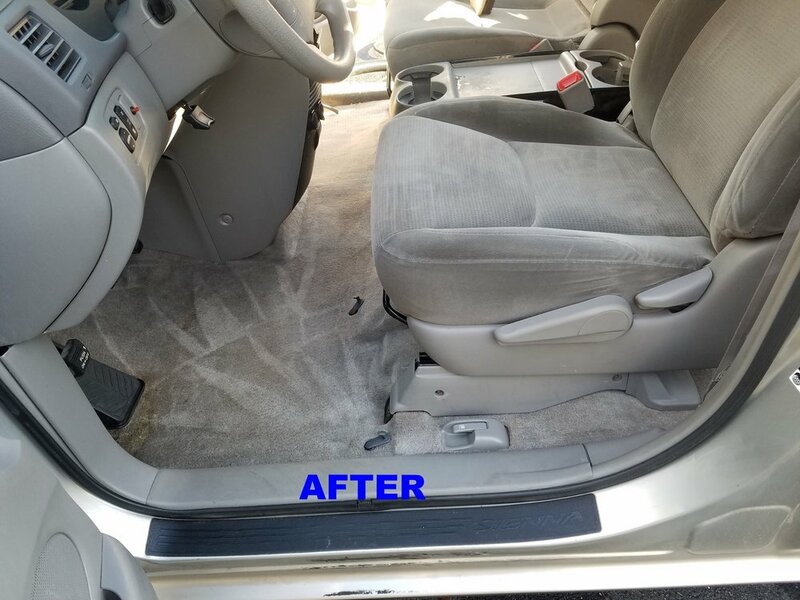 If you are concerned about spills and blemishes inside the interior surface of your car, then you can contact us about the car shampoo services for interior mat, carpet, and/or cloth seats that we offer. Remember, time is valuable and you shouldn't have to spend your entire day scrubbing those stubborn spots. Give us a call today and we can make this process a lot easier!